We are grateful to have worked with you for the past 4 years, overcoming hurdles and challenges together. We made a conscious decision not to raise the prices of our services in all these years, despite the continuous rise in operating expenses. With that said, on December 1, 2018, we will be increasing the prices on our services. 30 minute sessions will increase to $50.00. 60 minute sessions will increase to $90.00. Lesson packages will continue to be offered at reduced prices. As you know, we have never compromised the quality of our services, even with increasing costs, and we will endeavor to keep providing you with the quality you expect and deserve. We appreciate your understanding and we look forward to serving you. Book Your Private or Group Lesson Today. 808 Baseball Academy Members at the Atlanta Braves Tryout. Click here to view more. Several Members of the 808 Baseball Academy were present at the Atlanta Brave tryout. Area Scout Dan Cox held the tryout at Hans L'Orange park. Kaneohe. Please come by and visit us at 46-178 Kahuhipa St.
We are located across the street from Windward Dodge. on the appointment button above to schedule an appointment. 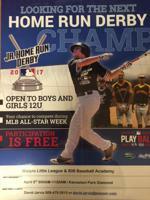 12U homerun marker will be set at 200 feet. One Additional round available per participant for a $20.00 donation. Contest winner will move on to Regional Completion. Finals will be held prior to the MLB All-Star game in July. 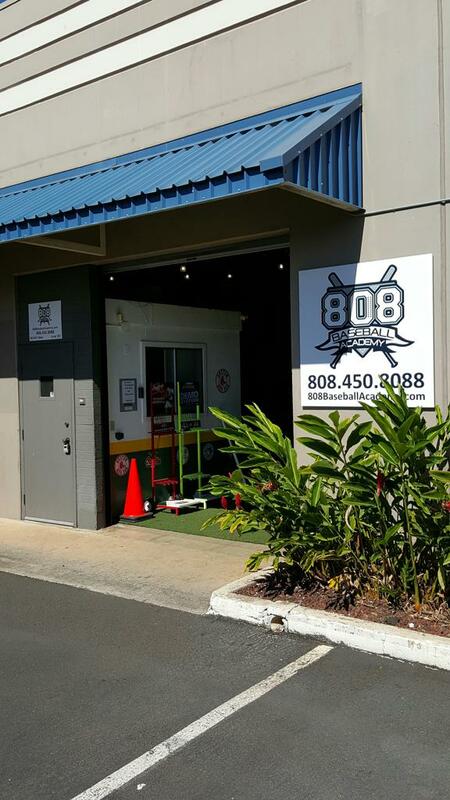 Located in Waipio and founded in 2014, "The 808 Baseball Academy" covers all aspects of baseball instruction from hitting, fielding, and pitching to weight training and team dynamics. Our goal is to provide area players and coaches with a resource for evaluating and developing athletic potential with a primary emphasis on baseball and softball. We offer our patrons a wide array of fundamental and specific skill training through both individual and group instructional programs. 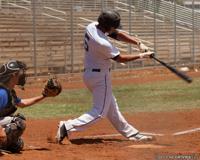 808 Baseball Academy is committed to developing fine young adults through instruction, competition, and mentoring. Our students enjoy a competitive edge on and off the field by being provided the very best instruction. We are dedicated to not only the baseball development of our players but also the personal development and growth of all of the young men and women in our program. 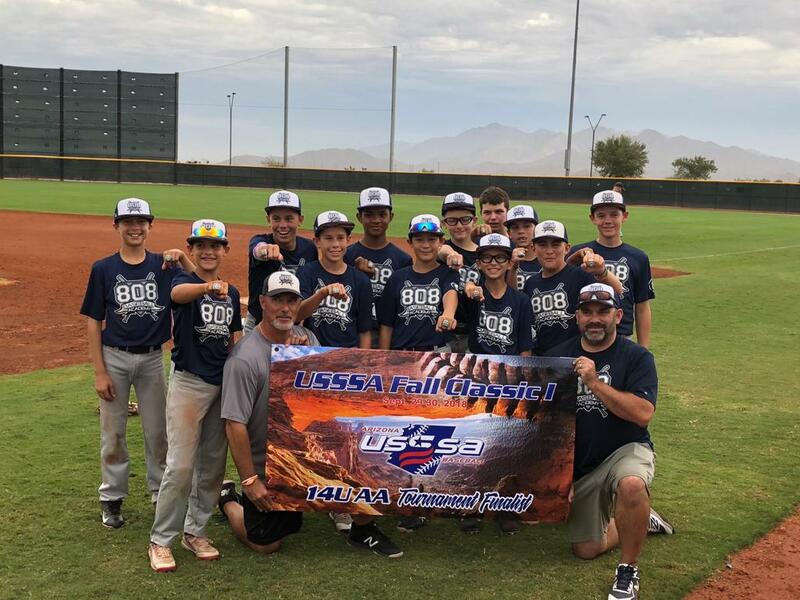 We believe, baseball is a tool to help develop the characteristics and independence necessary to be successful on the field, but more importantly, in life. Through our positive learning environment, respect for the game, and our ability to put our commitment to excellence, we can provide a great experience for all of our academy members. ©2019 808 Baseball Academy / SportsEngine. All Rights Reserved.